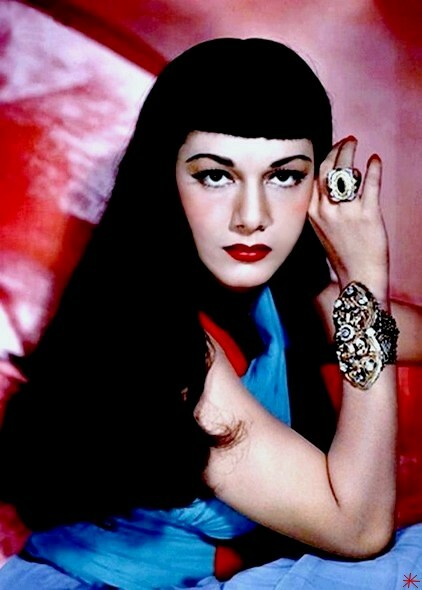 Maria Montez….The Queen of Technicolor, The Queen of Camp, The Caribbean Cyclone…Not the Greatest Actress; But She Was GREAT! I am currently in the early research stages on my newest project, a biography/filmography on “The Queen of Technicolor” – Maria Montez. While there have been two Spanish-language books written on Montez’s life and career, there’s yet to be a book written in English. Now’s the time. I have some wonderful resources and equally wonderful people, all over the world, helping with this new project. I’m hoping some relatives of Maria will be found along the way, too. 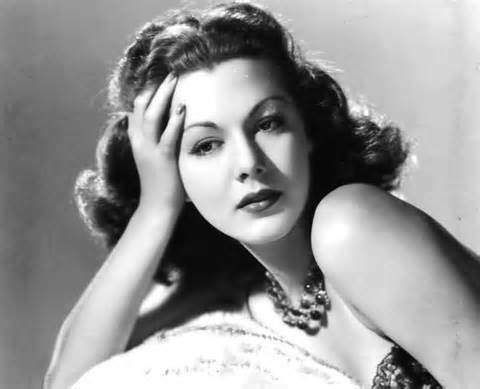 So, I will begin this creative process yet again…this time, following the path of Maria Montez, from her early days in the Dominican Republic…to Hollywood…and her early-death at age 39 (September 7, 1951) in Paris, France. I wish you the best and she does deserve a book in English. What ever you write is bound to be good. Thats great. I have the spainish bio on her it has many great photos. A book I will be waiting for in the future. Please keep us posted.